The Pembroke Military Support Group is made up of families and friends of our military members. We have no political, religious, or military affiliations. Our sole purpose is to show support to our military personnel and their families who are from Pembroke. 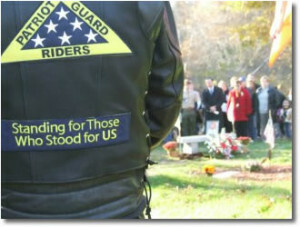 We also support the military from the surrounding towns where there is no support group available. Since October 2001 we have helped support hundreds of military members and their families. Our motto is “PEMBROKE CARES”. Monthly meeting for Wednesday, February 11th has been CANCELLED due to the weather. Please join us for our monthly meeting every 2nd Wednesday of the month!